Bountiful Roofing Services - Call 801-253-7799 Today! Far West Roofing, Inc. has been providing high quality service to its commercial clients for over 20 years. Whether your roof is leaking due to poor installation or just normal wear and tear give us a call we can help. We also install seamless aluminum GUTTERS. Weather you need repairs to your existing rain gutter, or are interested in installing a new guttering systems, Far West Roofing Inc stands ready to help. shingles as a result of high winds. 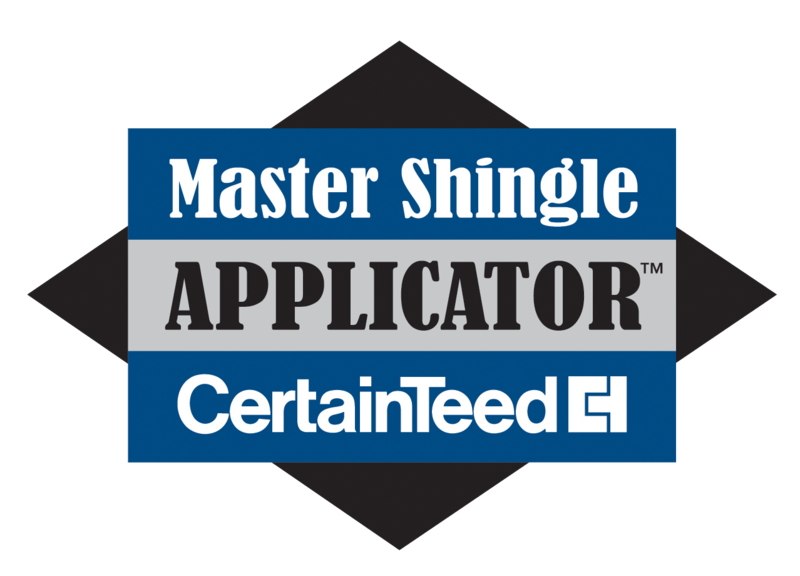 We do our best to find shingles that match in color and pattern to those that are currently on your roof. We secure the shingles around the area repaired to help prevent further damage later on. If you need a RE-ROOF we can do that too! We install roofs on residential, commercial and industrial properties. Far West Roofing Inc installs the following roofing systems. • PVC, TPO and EPDM roof membranes. • Wide Rib and Standing Seam Metal Roofing. We service on a daily basis, cities from Provo through Salt Lake and on up to Ogden. We cover the entire Wasatch Front every day. Don’t hesitate to give us a call! Far West Roofing, Inc. does REPAIRS to all kinds of roofing. No job is too small for us. Whether you have a flat roof over you office with water damaging ceiling tiles, or missing shingles on your roof at home, we have highly trained and capable people who FIND and FIX that leak! Our most common roof repairs are replacing missing and damaged shingles as a result of high winds. We do our best to find shingles that match in color and pattern to those that are currently on your roof. We secure the shingles around the area repaired to help prevent further damage later on. Far West Roofing, Inc. Bountiful residential roofing professionals. Homes of all sizes, pitches and styles, We install your roof with durability and curb appeal in mind.